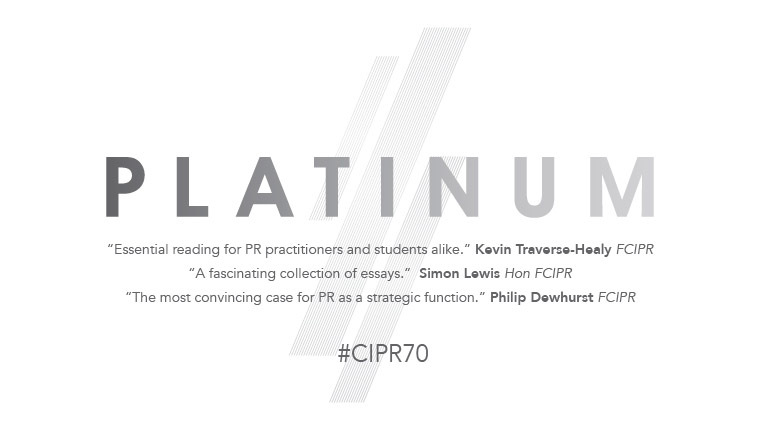 Platinum is the new book celebrating the 70th anniversary of the CIPR. With 50 thought leaders contributing over 45 chapters, the book is the most compelling argument yet that public relations is a strategic management discipline. 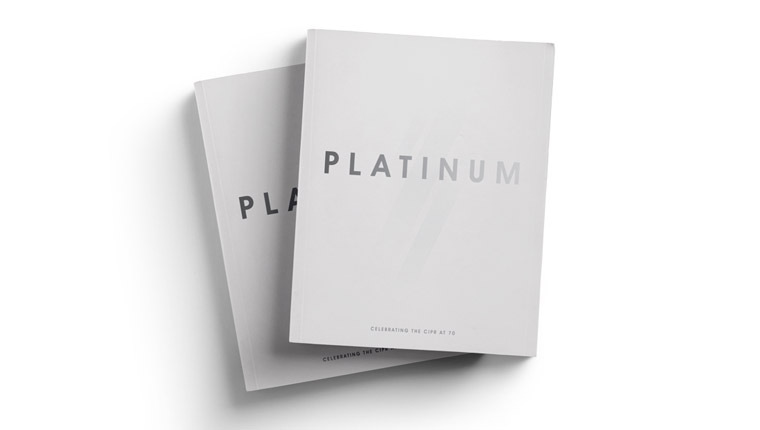 Edited by Stephen Waddington, Platinum is the story of the CIPR as told by its volunteer members. From the foundations of PR practice to the emergence of social media, artificial intelligence and automation, the book captures the evolution of both the Institute and the industry. The chapters cover five areas of PR – Performance, Perspective, Potential, Practice and Provocation – with contributors from a huge variety of backgrounds, both in-house and agency, specialising in all disciplines of public relations. 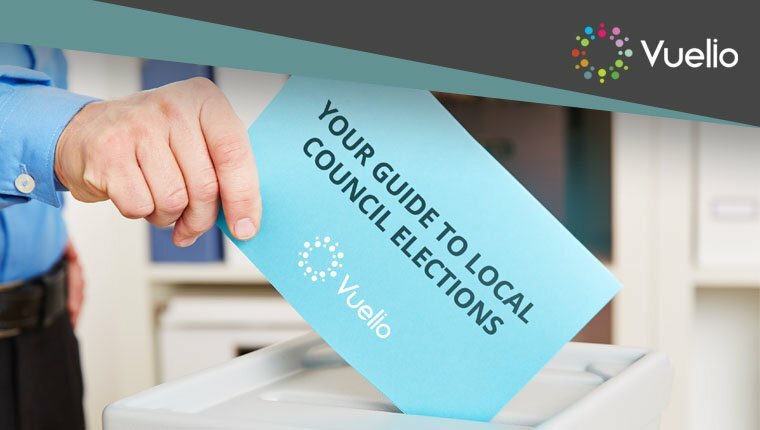 It’s tough to pick our highlights in what is a book of highlights, but to name just a few chapters, there’s the recently appointed CIPR 2019 President-elect Jenni Field on ‘The impact of internal communication excellence’; Greater Manchester Police’s Amanda Coleman on ‘Facing up to a modern day crisis’; and next week’s Vuelio webinar guest Scott Guthrie on ‘The business of influence’. A foreword from the CBI’s Director-General Carolyn Fairbairn further endorses the book and the PR industry. 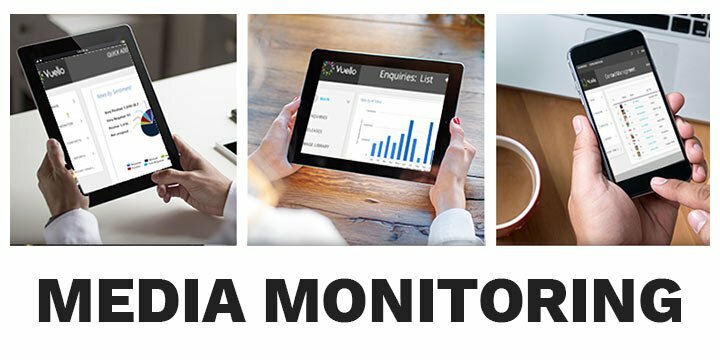 She writes: ‘There is currently a disconnect between what businesses do and what people believe. Companies that are not complacent about this challenge understand that it can only be overcome by the right behaviour and by making their contribution to the UK feel real for employees and customers. The book even includes words from a founder of the CIPR, Professor Tim Traverse-Healy, who reflects on the association’s creation following the war. He writes: ‘These men had witnessed the miseries of war and, in this brave new world, believed that improved communication was a means of improving cooperation and reducing conflict between groups in society. 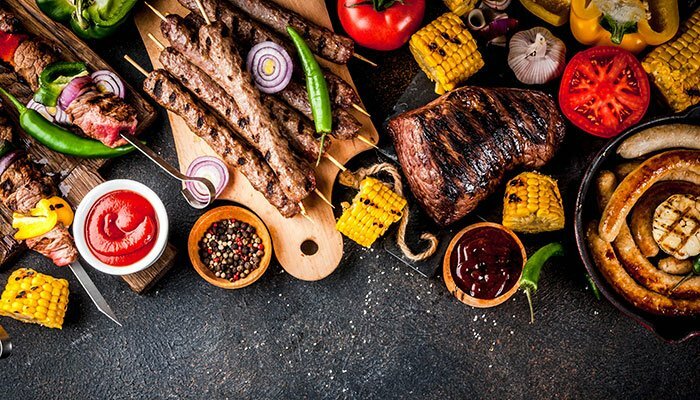 Stephen Waddington, who was recently announced as the new UK MD of Metia, said: ‘Platinum is a blockbuster of a crowdsourced publishing project that has been 18 months in the creation. 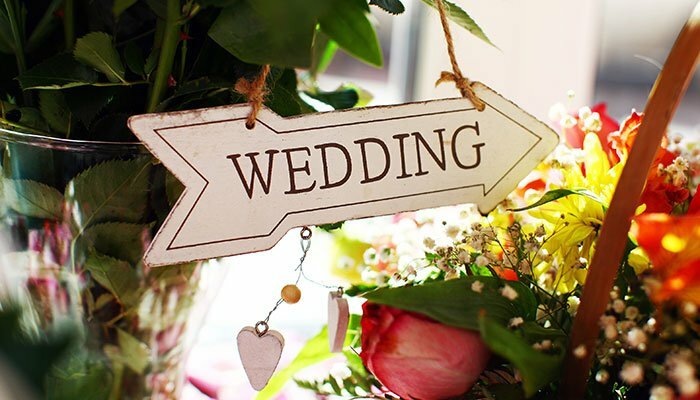 It’s a reflection of modern PR practice, a learning and development tool, and a cracking legacy project as the CIPR looks forward to its next 70 years. Current CIPR President Sarah Hall said: ‘As President I’ve had the privilege of working with the CIPR Board, Council and a whole host of volunteers who continue to give their time to keep the organisation relevant, ambitious and forward-looking. 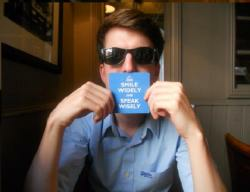 Find out more information, including how to buy the book here. 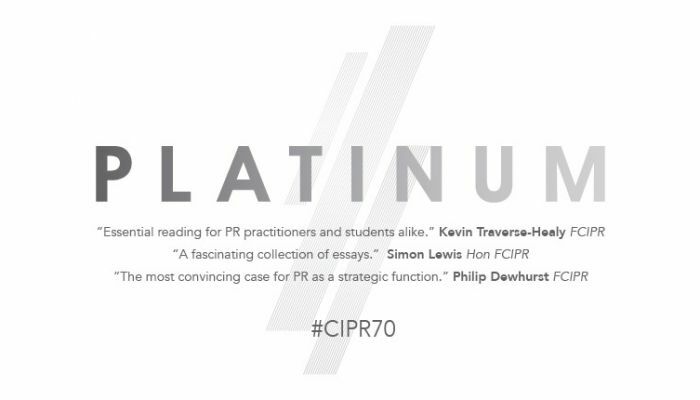 All profits from Platinum will be donated to iprovision, the CIPR’s benevolent fund for PR practitioners who’ve fallen on hard times, through illness or other unfortunate circumstances.